Haus der Musik is a modern interactive experimental museum right in the heart of Vienna, the City of music. It was here in the former Palais of Archduke Charles, where Otto Nicolai, the founder of the Vienna Philharmonic Orchestra, resided when he established the world famous orchestra. Today visitors can marvel at precious documents and mementos from the orchestra’s history at the Museum of the Vienna Philharmonic. Further four floors are dedicated to the presentation of the fascinating world of music and sound: compose your own waltz with a throw of the dice, test your talent as a conductor and face the Vienna Philharmonic orchestra or experiment yourself with sound, noises and instruments. 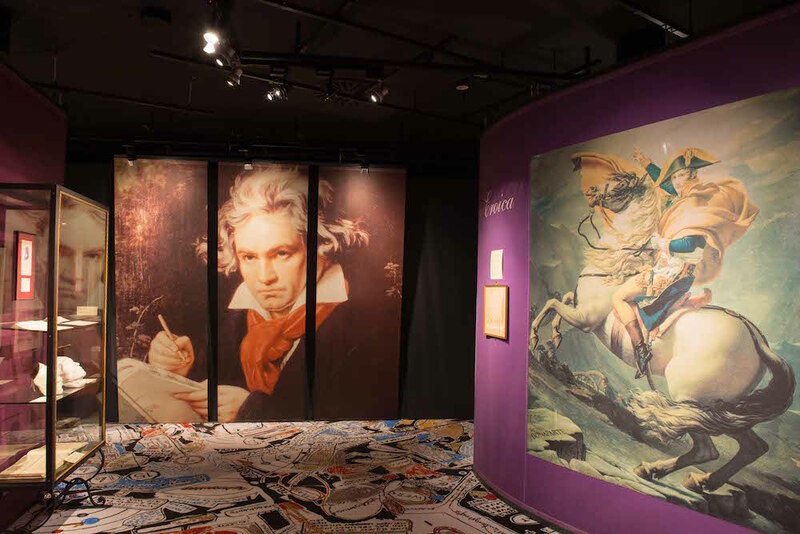 Take a journey through time into the world of the great masters of the Wiener Klassik: Haydn, Mozart, Beethoven, Schubert, Strauss, Mahler and Schönberg- all of them are introduced in their contemporary environment on the history level through historic documents, models, costumes, modern installations and personal items. We will keep you informed! With our Newsletter for Touristic Partners. 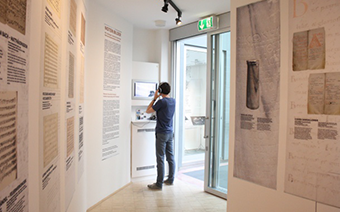 The exhibitions are self-explanatory (German and English). Guided tours may be organised in various languages on demand – pre-booking necessary. Our cooperations vary between culture, media to tourism. Our visitors benefit from a lot of offers and advantages.